Tara Wildt of Interactions introduces three reasons for investing in omnichannel, before sharing a helpful video. There has been a lot of talk about omnichannel — what it is, how it differs from multichannel or cross-channel solutions and how to tell if a solution is ‘true omnichannel’ or just hype. But, from a company’s perspective, why is this so important, and what are the major reasons to invest in omnichannel? 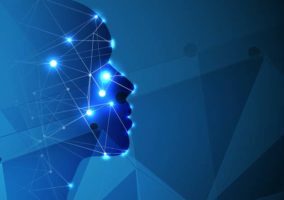 As many organisations look for new ways to integrate technology to improve processes or customer care, this is an important question to answer. Across all industries, omnichannel holds the potential to revolutionise the customer experience. So, if you’re trying to make the case for omnichannel at your organisation, where do you start? Here are 3 reasons to invest in omnichannel. We’ve already mentioned this, but it bears repeating. 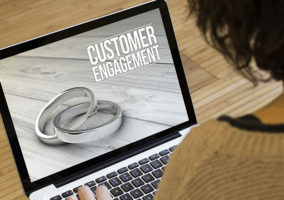 Unlike any other channel solution before it, omnichannel allows customers to engage with a brand on the channel of their choice and seamlessly navigate through those channels without having to repeat themselves. This means no more long, frustrating calls or disconnected chat experiences. A true omnichannel solution offers personalisation and relevance. And this will not only improve customer satisfaction, it will lead to increased loyalty in the long term. In today’s digital age, people expect great customer service any time, anywhere. And we can’t blame them. Studies have shown that the average consumer uses 2–5 different channels to complete a moderately complex self-service transaction. So any amount of friction or frustration that occurs when switching channels will negatively impact the customer experience. But with omnichannel technology, your company doesn’t have to incur this risk. Omnichannel customer care solutions offer personalised, relevant experiences that carry across channels. So your customer can call you, then switch to chat, and then text — and all the while you’re retaining the context of that conversation from one channel to the next. This makes for an effortless transaction — and in today’s customer care environment, your organisation can’t afford to offer anything less. 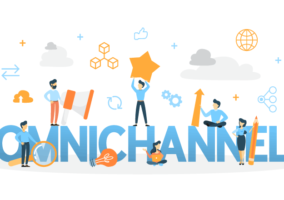 One of the most important considerations when selecting a partner for your omnichannel solution is whether they cover the channels that are important to you and your customers. This means going beyond the channels you may be using today — like voice and chat — to include channels that your customers will use in the near future — like Facebook Messenger or Amazon Alexa. Omnichannel solutions can integrate any channel your customers need to reach you on, and these channels can be expanded at any time. 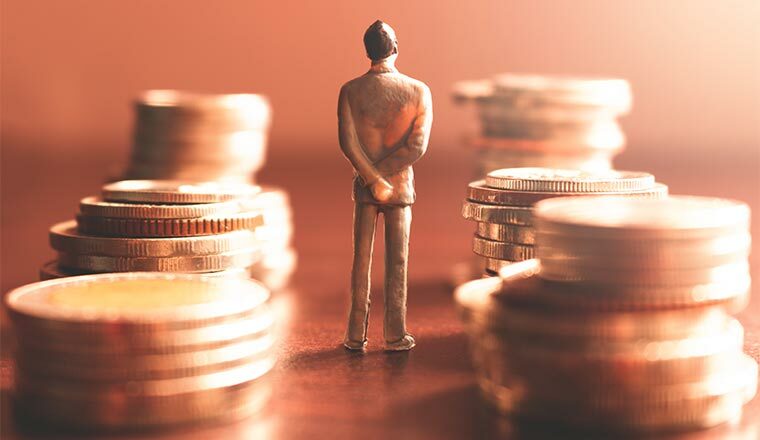 So, you’re investing in a solution that will serve your organisation’s customer care needs both today and in the future. To learn more about reasons to invest in omnichannel and how to select a partner for implementing your own solution, see the Tech Talk video below. TechTalk: Omnichannel from Interactions on Vimeo.